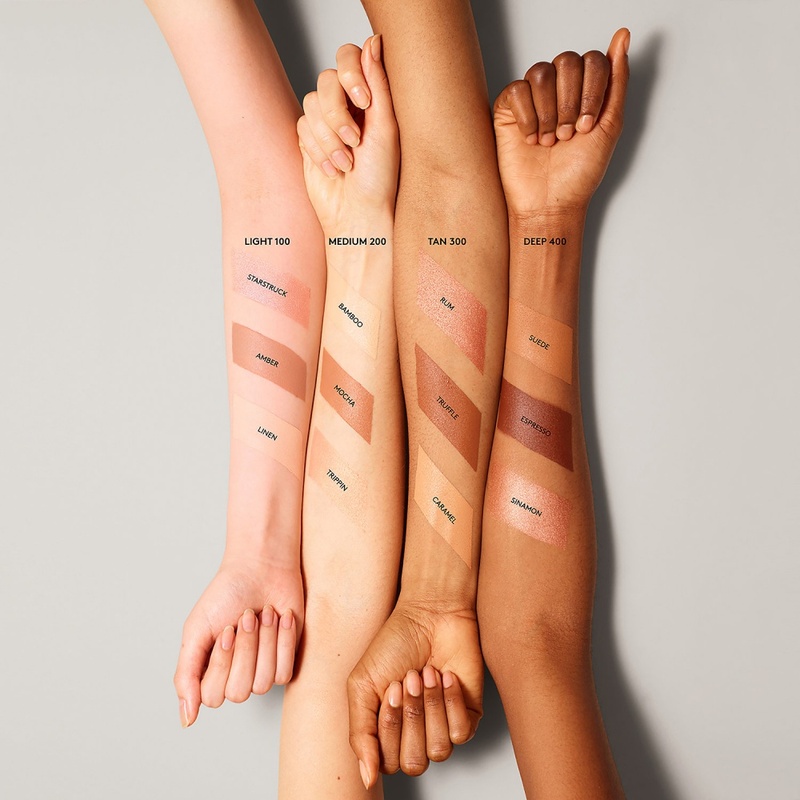 FENTY BEAUTY BY RIHANNA Match Stix Trio Swatches | Top Beauty Blog in the Philippines covering Makeup Reviews, Swatches, Skincare and More! Hello, friends! 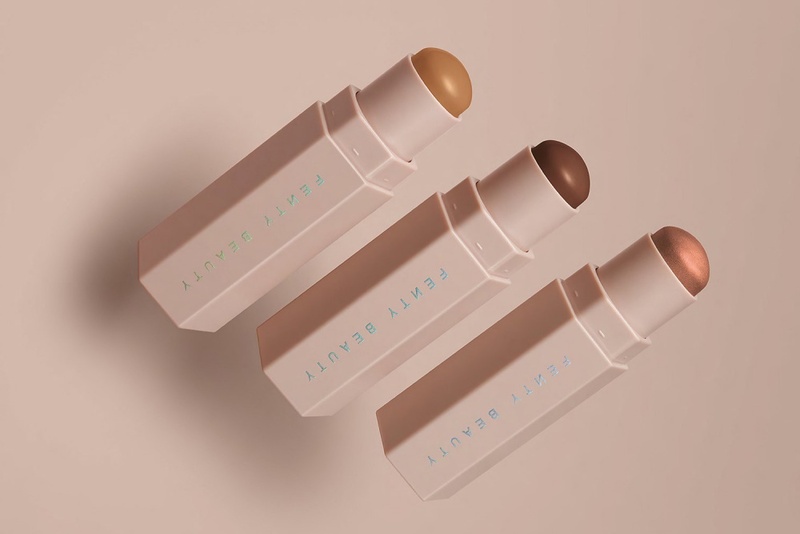 Here are the swatches of the new FENTY BEAUTY BY RIHANNA Match Stix Trio – a magnetized trio of long-wear, light-as-air makeup sticks curated by skin tone, with two Match Stix Matte Skinsticks to conceal and contour, and one Match Stix Shimmer Skinstick to highlight. great collection! then i love Rihanna!